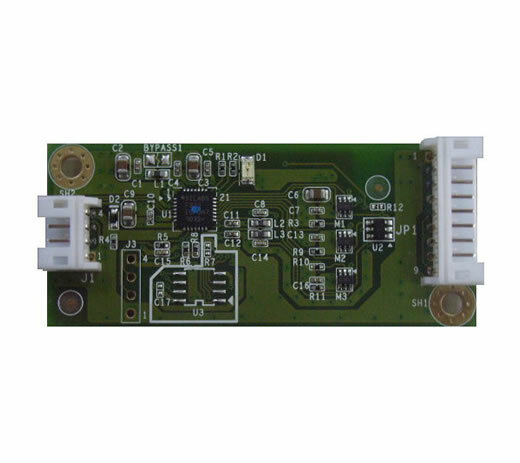 Resistive USB Control Board | Salt International Corp. 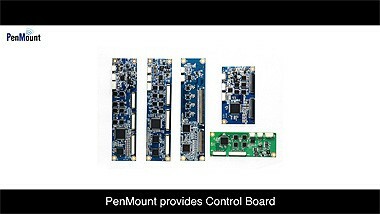 There is one control board in the PenMount USB series. 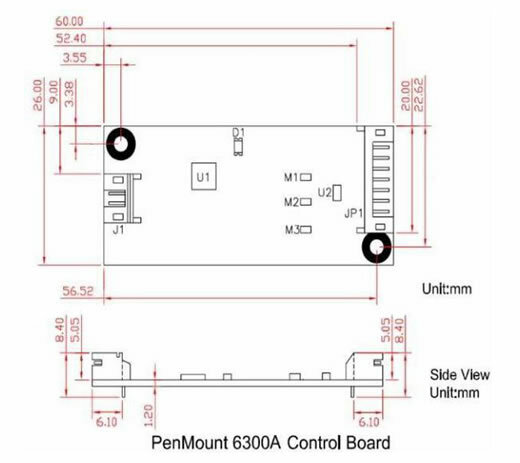 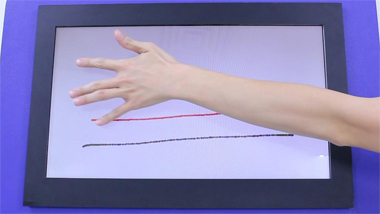 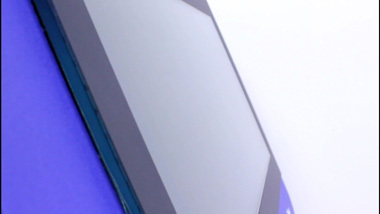 The PM9026BH supports 4, 8, and 5 wire touch panels. 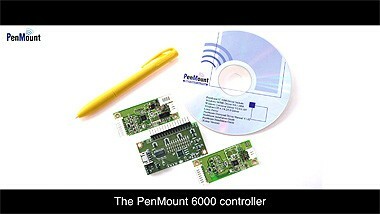 Its driver supports all Microsoft and Linux operating system platforms and possesses a built-in LED indicator light.